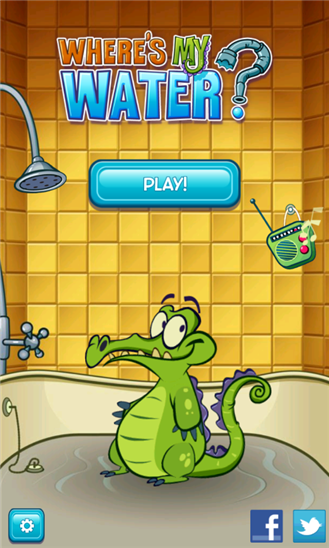 Popular game from Disney "Where's My Water" is now available for your Nokia Lumia with Windows Phone 8. 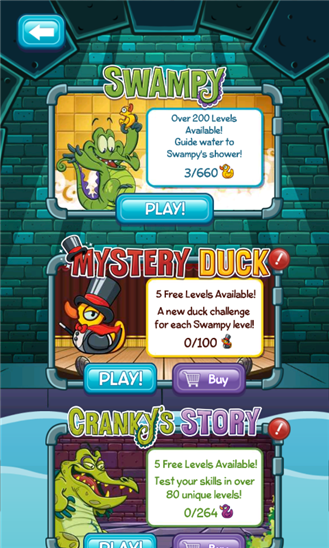 There are 3 Stories with more than 400 total puzzles available on this version. And you can get free update to the next version.
" 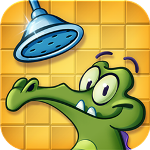 Where’s My Water? 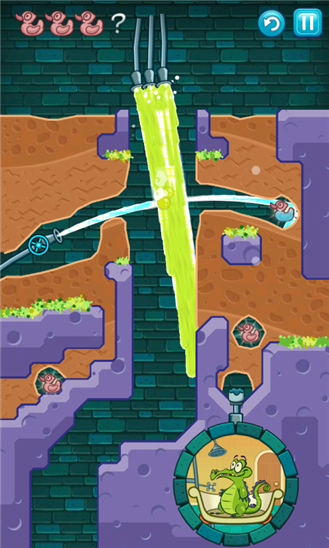 is a challenging physics-based puzzler complete with vibrant graphics, intuitive controls, and a sensational soundtrack. To be successful, you need to be clever and keep an eye out for algae, toxic ooze, triggers, and traps. "